Making reference to a post we made a while back, How to Become a Wine Expert, I would like to say once again that we do not endorse heavy drinking in any way. This post is merely to improve your skills in just another realm of human interaction. With that said, let's see in what way the mysterious ways of chemistry can help us at being better at mixing drinks. Sequence is Crutial: Any type of liqueur will always have a lower density than any mixer you may use. That is why it is important to follow a specific order to get the best flavor out of your drink. The liqueur goes first, followed by the mixer, tipped with a splash of bitters, if needed, and last, but not least, goes the garnish. Shaken Vs. Stirred: “A study found that shaken gin martinis were able to break down hydrogen peroxide and leave only 0.072% of the peroxide behind, versus the stirred gin martini, which left behind 0.157% of the peroxide.” Not really our cup of tea. The reason why people shake their drinks now-a-days is to get the ice in contact with the liquid. 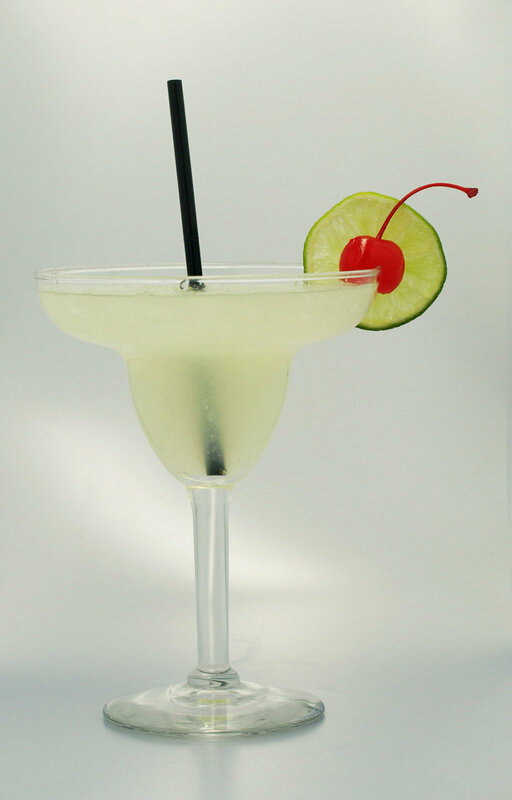 A cocktail should not be shaken more than 20 times, because most cocktails will not go under –7ºC, therefore any extra shaking is just pure exercise. Don’t Forget the Garnish: The difference between a good cocktail and a spectacular one will always be the garnish. 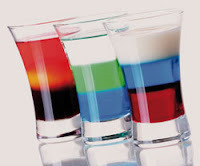 If you are capable of mixing a drink that is not only a feast for the mouth as it is for the eyes, then you will be barer of a truly envious skill. Most drinks use one of its ingredients as a garnish. The most popular ones are: Cherries, olives, limes, lemons, oranges, and whipped cream. You can always be creative and use other garnishes like: Strawberries, bananas, apples, or even candy and chocolates. Grab a Good Set of Recipes: We made some research and found that the best source of cocktail recipes we could find on the web is Drinks Mixer. It has a well defined interface with the different recipes, garnishes, and glasses you should use with each cocktail. I hope you make good use of these tips and learn to taste and enjoy your cocktails in the future. Remember to drink moderately. Cheers!